To download the Bub Tracker App on Apple, click here. 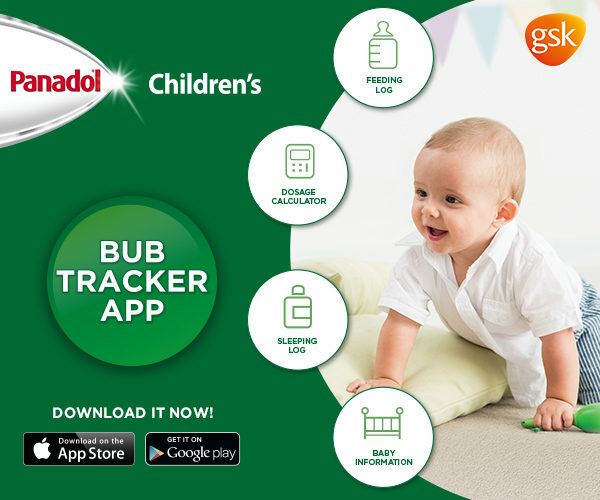 To download the Bub Tracker App on Android, click here. ALWAYS READ THE LABEL. Use only as directed. Incorrect use could be harmful. Consult your healthcare professional if symptoms persist. Seek medical advice for children under 3 months.